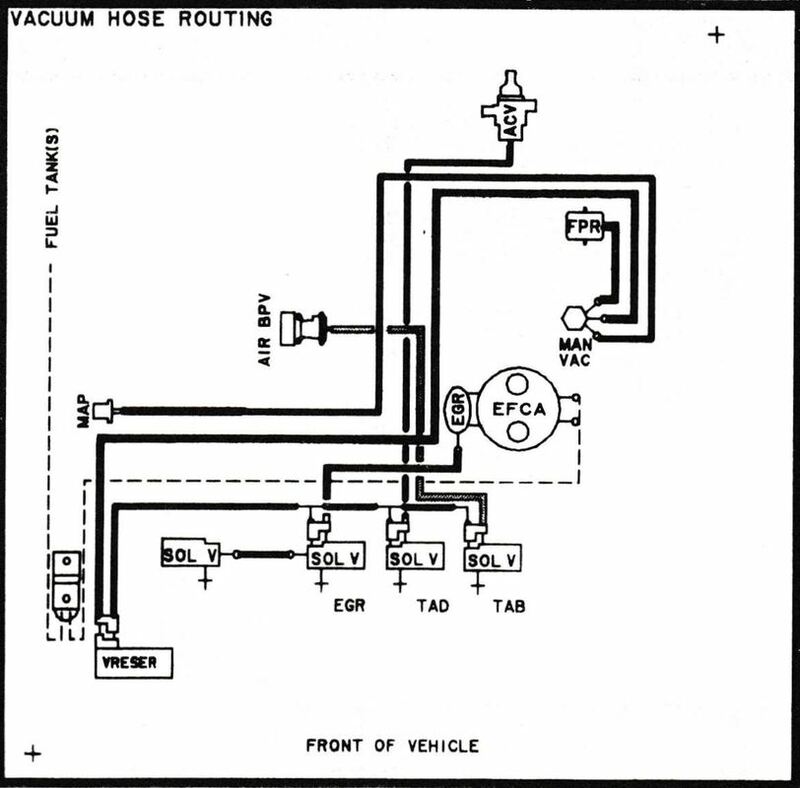 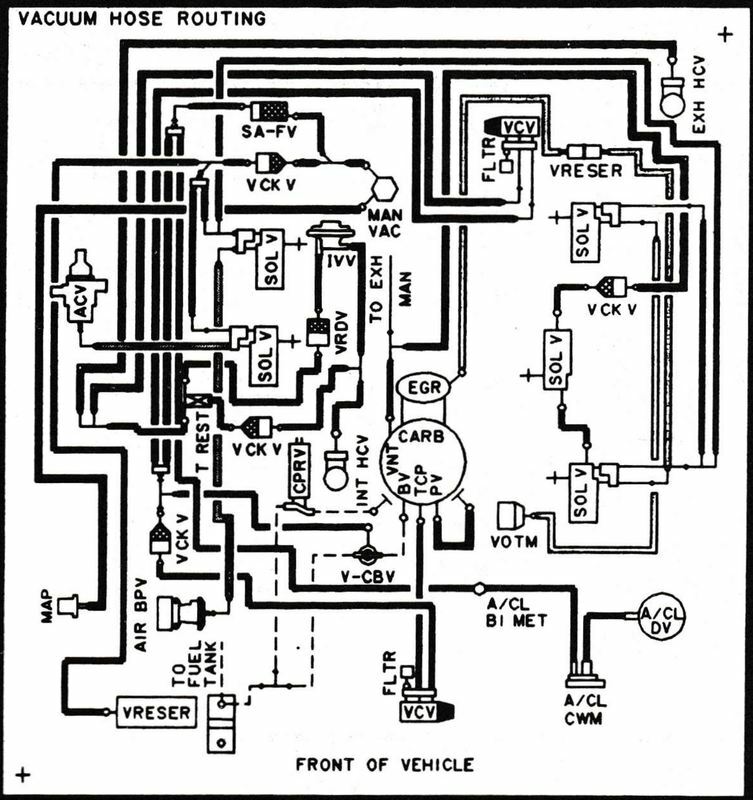 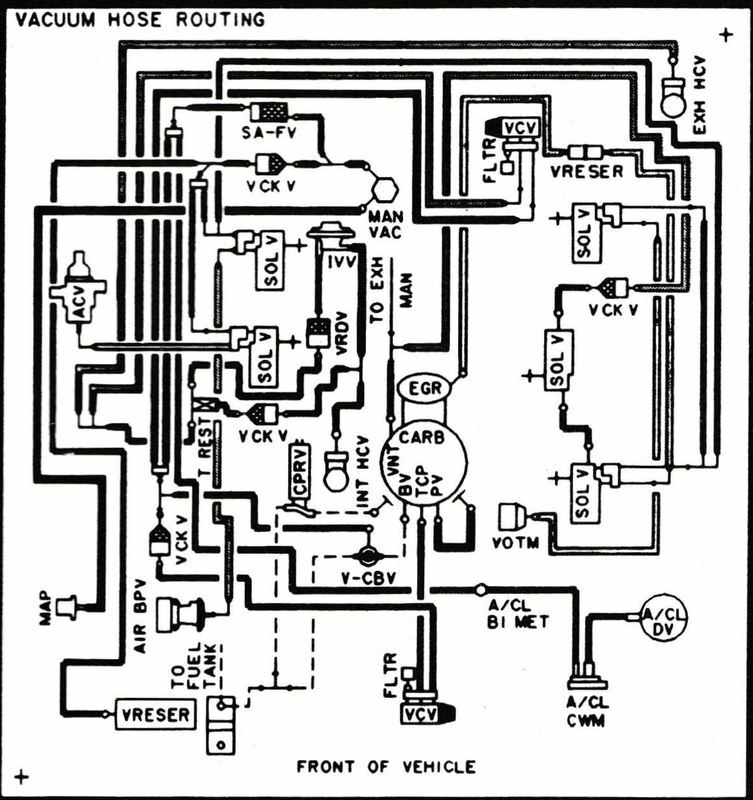 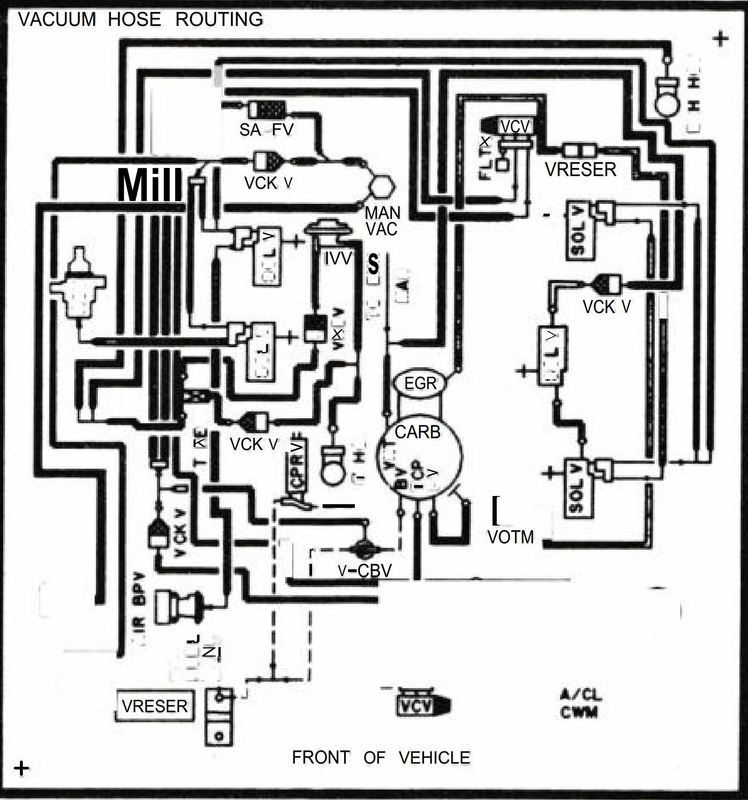 These vacuum routing diagrams were taken from Ford's 1985 Car & Truck Engine/Emission Facts Book Summary and, supposedly, are for the 1985 trucks. 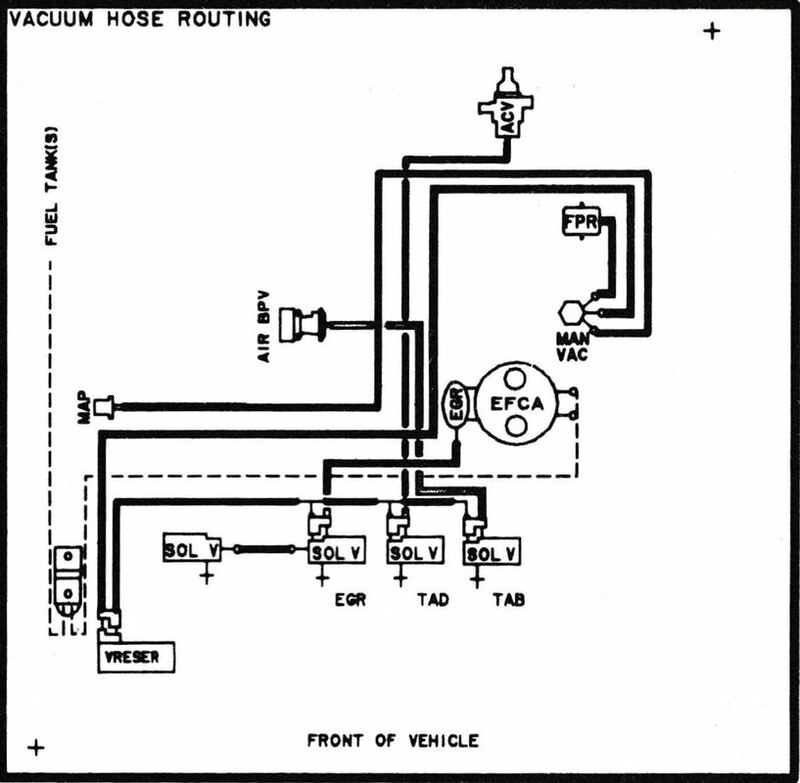 However, the "4" designation on the first three indicates that these were originally 1984 routings and were carried over to 1985. Then the last 9 routings are for the EFI engines and appear to be identical.